The Lenten Way of the Cross was prepared by the JPIC-ED Coordination of the Missionaries of Africa (Rome, 2019). The texts for reflection are drawn from the apostolic exhortation “Gaudete et Exsultate”. The images of the Way of the Cross, a work by the artist Amblé Sonaglia, come from the Church of St Polycarp in Rome. The stations are made with nails… which connect us, unite us, even more so with Jesus crucified. To pray the Way of the Cross personally, or to evaluate its content, please click on the square halfway down the bottom bar of the “Google Slides” presentation below, to view the presentation in full screen. By default, slides switch from one to the other every minute, but you can force a slide through or back by manipulating the arrows to the left of the bottom bar. And to exit the full screen presentation, press ESC. Simply print the first document on both sides on “A4 landscape” paper to form a 16-page A5 notebook (4 A4 sheets). You can also download another PDF document with photos of the 15 stations of the Way of the Cross, ready to be projected. The third document is the stations, page by page, like those in the “Google Slides” presentation above. difference in our care of the planet. This project is a collaborative effort of the JPIC Commission in the name of UISG and the Global Catholic Climate Movement (GCCM). Even if the project is addressed to all female congregations, male congregations may, should in fact, take an active interest in it. 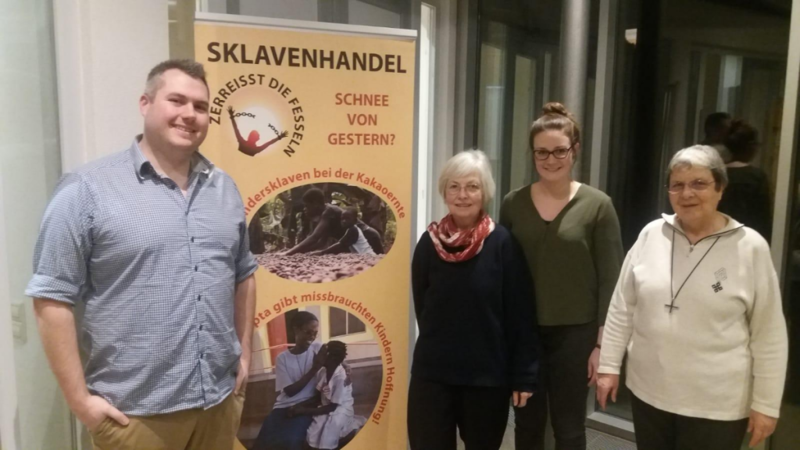 On the occasion of the feast of Saint Josephine Bakhita on February 8, 2019, the Lavigerie community in Karlsruhe, Germany, organized an evening of awareness raising against human trafficking. This evening was held in collaboration with the local NGO “justice project”. A few weeks earlier, we had already advertised this meeting by distributing posters in parishes, universities and other NGOs’ public places, in magazines and on the Internet. We decorated the room with roll-ups of our Sisters and Fathers, presenting their work on the occasion of the 150th anniversary of our two institutes. Our meeting began with a video on Saint Bakhita and an overview of the anti-slavery campaign of our founder, Cardinal Lavigerie. 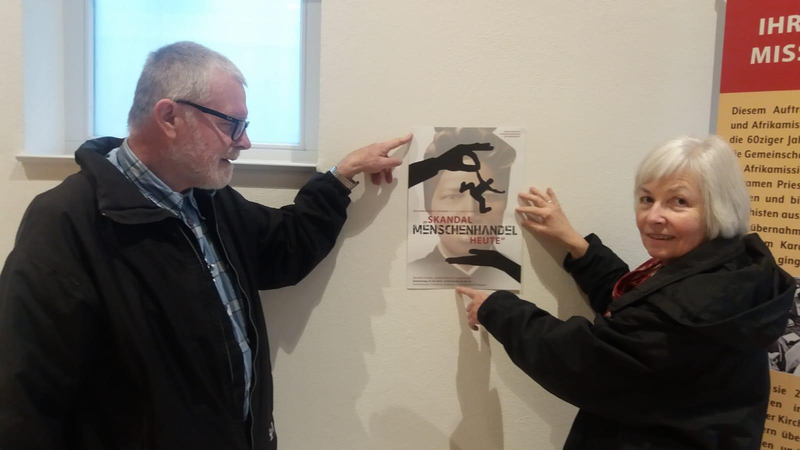 The “Justice project” then presented its actions in the city of Karlsruhe against forced prostitution, prevention and information work in schools, universities and various local church groups and parishes: they try to identify female victims. Flora Ridder works in the Griesbach house where migrants and refugees with health problems are found. In collaboration with the “justice project”, she informs them of people involved in the prostitution network. Kordula Weber collaborates with “justice project” in a state reception centre for all migrants and asylum seekers. Every Wednesday evening there is a women’s café. In just five months, 13 women were helped. Thereafter, they can benefit of protected housing, support in administrative procedures and receive medical and psychological assistance. 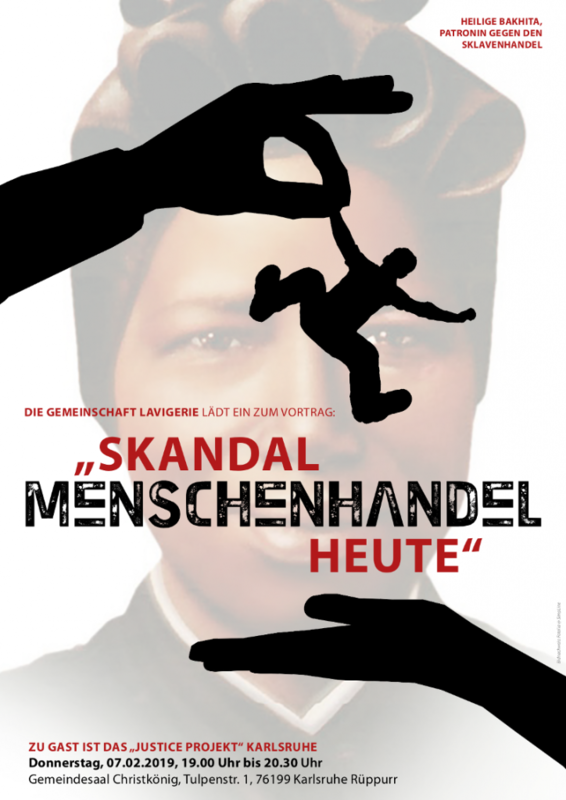 The care of victims of organ trafficking, sexual exploitation of children, forced labour, prostitution, forced migration, commodification and exploitation of farm workers, young people caught up in online harassment is done in collaboration with others involved in the reception and support of migrants and refugees. An aperitif at the end of the evening provided an opportunity to discuss further with the speakers. A Eucharist specially prepared by the community on this feast of Saint Bakhita was celebrated with parishioners to pray and raise awareness among Christians about the human trafficking that still exists today. Very few people have responded to our invitation, but this does not prevent us from continuing to move and go beyond what is known to be sowers of hope. 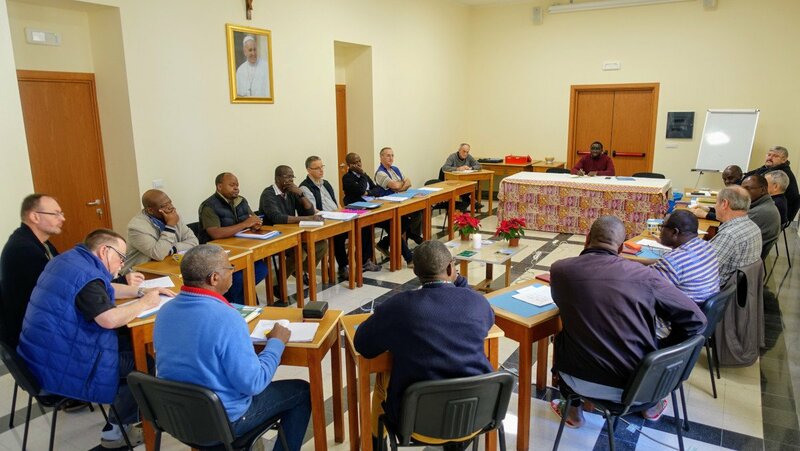 Recently, at the Generalate, the meeting of the General Council with the provincial superiors and the two sections took place. Two confreres attached to the general services – Stéphane Joulain for the integrity of the ministry and Andreas Göpfert for JPIC – addressed them. Here is a summary of their interventions. Stéphane Joulain : The provincials were able to listen and discuss with Fr. 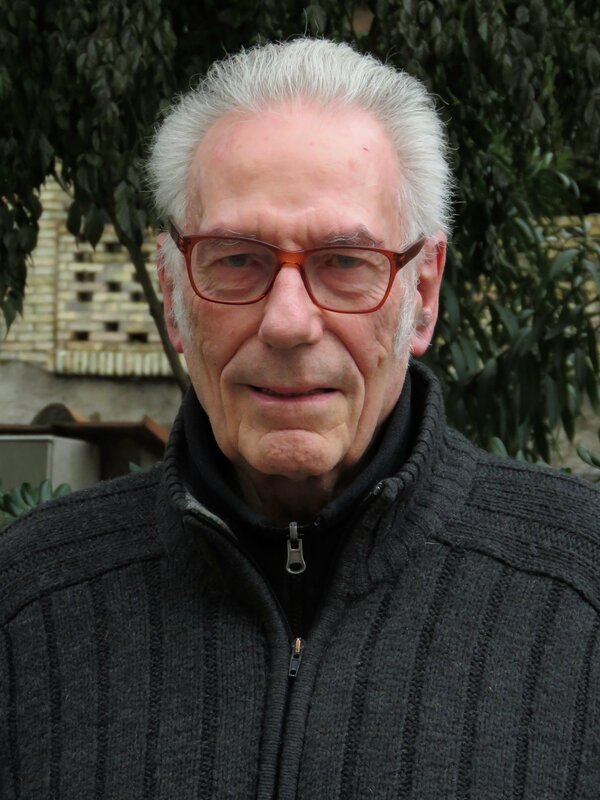 Benoît Malvaux, General Procurator of the Company of Jesus, invited by the General Council. The subject of his conference was “the preliminary inquiry”. This conference was also given to the Safeguarding Delegates during their last training in Rome who took place in November 2018. So, Provincials and Safeguarding Delegates have received the same information. This preliminary inquiry precedes the canonical process in case of allegations of behaviour against the sixth commandment by a cleric on a minor or a vulnerable adult. The provincials were able to ask Fr Malvaux other canonical questions. His competence and numerous examples have made it possible to address these difficult and delicate questions in a very practical and serious manner. Andreas Göpfert: On February 13, 2019, there was a JPIC-ED working session. For one hour and a half, the General Council, the Provincials and the Section Delegate Superiors met with the coordinator of JPIC-ED, Fr Andreas Göpfert. The first part of the meeting was devoted to the reading of some signs of the times and the interpellations heard during the audience with Pope Francis and to the celebration of the 150th anniversary with Cardinal Filoni (see PowerPoint below). In the second part, the coordinator reviewed the 2018 activity report and expressed some concerns, for example, about the functioning of the provincial commissions. There was a fruitful exchange between the participants calling for improvement. The coordinator also insisted on collaboration with Talitha Kum and with AEFJN and AFJN. 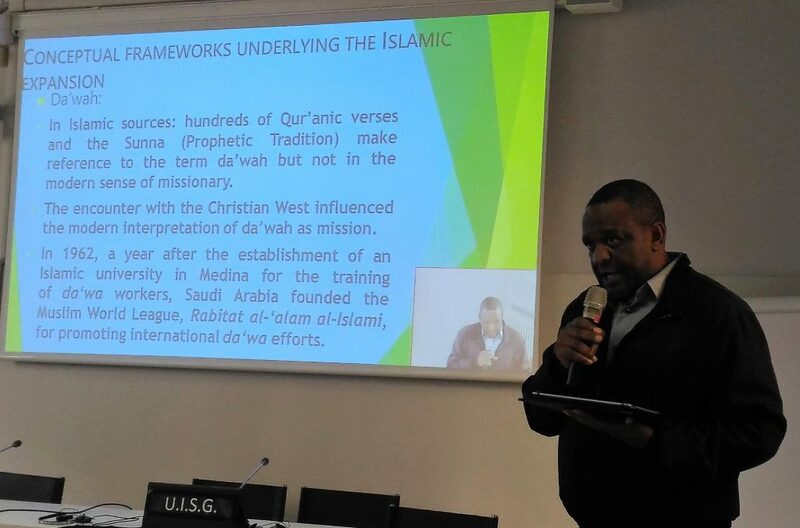 The third part provided an opportunity to explain three events that will be organized by the coordination: a workshop on “Ecumenical Dialogue, a call for prophetic commitment” in March 2019 in Rome; an exchange and consultation meeting on “Islamic-Christian Dialogue” in April 2019 in Nairobi; a training workshop on “Life in intercultural community as an apostolic witness today” in September 2019 in Rome. Before concluding with the prayer of St. Bakhita, the coordinator gave some information on the pastoral care of human mobility taught at SIMI (Scalabrini International Migration Institute) in Rome (www.simiroma.org/site/) and SIHMA (Scalabrini Institute for Human Mobility) in Capetown-South Africa (http://sihma.org.za/). Start the Power-point by clicking on the small central white arrow at the bottom left and move it forward by continuing to click on the right arrow. The monthly JPIC promoters meeting was held on the 20th of February 2019 at the headquarter of UISG in Rome. This meeting was organised by the African Working Group and focused on the topic “State of Islam in sub-Saharan Africa: providing keys for better understanding of the expansion of Islam”. After the opening prayer prepared by Sr. Ignatia Asoh (TSSF) and Sr. Caroline Njah Bongnavti (SUSC), and the presentation of the 20 participants of various Religious congregations and institutes, Fr. Mariano Tibaldo (MCCJ) introduced the speaker. Fr. Felix Phiri is former Director of the Islamic studies in the Tangaza University of Nairobi and former Professor and lecturer at Pontifical Institute for Arabic and Islamology Studies (PISAI). He is at the moment actually in charge of the Southern African Province of the Missionary of Africa. At the beginning of the conference, Fr Phiri explained the territorial expansion of Islam in its early existence. Next, he focused more on the Islam in sub-Saharan Africa showing how Islam spread in Africa. The speaker then stressed the conceptual frameworks underlying the Islamic expansion. He offered comprehensive explanation about “Da’wah” which refers to Islamic missionary activities in modern period. He stressed the different types of “Jihad”, the inner and outer jihad, and its extremist forms which are actually spreading out in various African Countries such as Nigeria, Mali and Kenya. The Da’wah movement is encouraged by several agents of Islamic propagation, such as Islamic governments, Muslim International Organizations, Non-Governmental Organizations and individual Muslim Initiatives. The Islamist infrastructure worldwide relies heavily on “zakat”, the mandatory charity demanded by Islam, usually 2.5 percent of one’s annual earnings. The agents of Islamic propagation explore various strategies such as media, schools and universities, social welfare projects as well as funding of mosques, Islamic centres and madrassas. There are also different ways used to national politics, economy, society, family life, education, language and daily cultural habits. During the second part of the conference, the participants asked questions on cohabitation of Muslims and Christians. The answers given by Fr. Phiri were clear and realistic. He encouraged the participants to live their witness through authentic Christian life in coherence to the message of Jesus. To the question about Pope Francis’ landmark visit to the United Arab Emirates, the speaker underscored the important gesture of encounter, the coming as a friend, the importance of collaboration between Muslims and Christians. At the end of the conference, the moderator, in the name of all participants, expressed deep gratitude to Fr. Felix Phiri for his very interesting and impressive conference on Islam in sub-Saharan Africa. Before concluding the meeting, Sr Sheila (executive secretary) gave some information about the future events organised by the JPIC commission. The Vigil, which took place on February 8, 2019 in the Church of the Holy Family in Lublin and was organized by s. Bożena Noge FMM. Mission Mass and meeting with Mr. Radek Malinowski at the House of the White Fathers in Natalin on February 9, 2019. 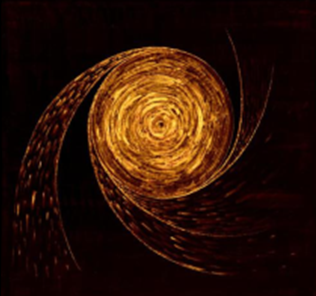 The celebration of the time of creation, which has its origin in the Orthodox tradition, was taken up by the World Council of Churches and recommended to the Catholic Church by Pope Francis. 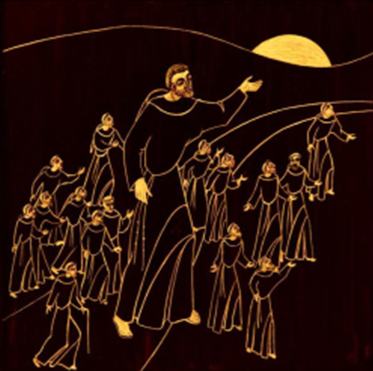 The texts of the last week show that our commitment to preserving creation for future generations is part of our vocation to pray, think, live and act like Jesus. Download the Biblical and Liturgical texts of week 5. Download the Biblical and Liturgical texts of week 4. 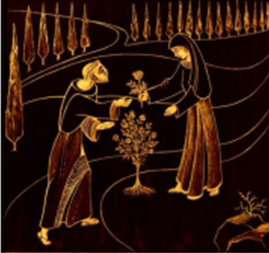 Download the Biblical and Liturgical texts of week 3. Download the Biblical and Liturgical texts of week 2. Download the Biblical and Liturgical texts of week 1. 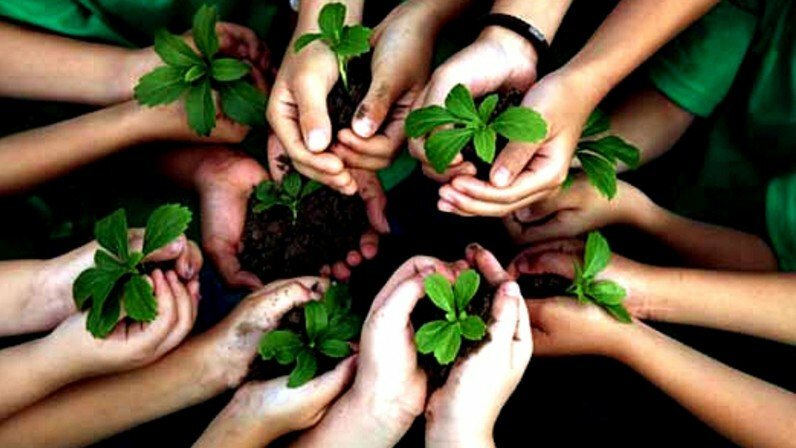 The celebration of the time of creation, which has its origin in the Orthodox tradition, was taken up by the World Council of Churches and recommended to the Catholic Church by Pope Francis. In the fourth week, let us remember that we are not masters, but servants of our contemporaries and of creation. The celebration of Creation Time, which originated in the Orthodox tradition, was taken up by the World Council of Churches and recommended to the Catholic Church by Pope Francis. In the third week, we reflect on creation as a sign of God’s infinite wisdom. We are invited to recognize this wisdom, to internalize it and transmit it to others. The Vatican calls for Ethical Discernment in our Economic-Financial Systems. The problem with our economic and financial systems goes beyond these systems themselves. The real problem lies in our dysfunctional human mind, our skewed understanding of human anthropology and the unconscious consequent infinite value that we have placed on this instrument of exchange called money. According to the Buddhist religion, the human mind in its normal state generates dukkha which can be translated as ‘unsatisfactoriness’ or just plain misery. Read on by downloading the PDF of our confrere Wolfgang Schonecke’s article (with Chika Onyejiuwa), or read it on the A.E.F.J.N website.